The City of Tulsa, Oklahoma's decision to privatize their two 36-hole facilities, Page Belcher and Mohawk Park, was clearly the right one. In less than 2 years time, BCG grew rounds by 39% and increased net operating income by more than $1 million. All in a relatively flat golf market. Two different real estate development golf courses, previously operated by other golf course management companies, each experienced $500,000 increases in revenue within the first 18 months of BCG's taking over the courses. BCG turned-around a resort/destination course by more than $800,000 in less than 3 years. $600,000 of it was in new golf revenue. 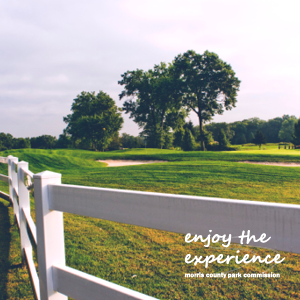 The Cincinnati Recreation Commission's seven golf courses have steadily grown from a $7 million portfolio to an $8.2 million portfolio under BCG's stewardship. 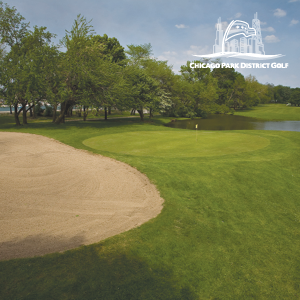 The Chicago Park District's seven golf facilities' revenue grew by $1 million under BCG's management in just one year. 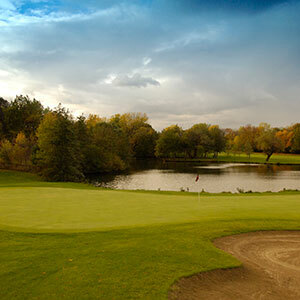 Previously the portfolio was managed by another golf course management company. The Cincinnati Recreation Commission provides one of the nation’s best parks and recreation programs, including a six-course portfolio. After five years of declining revenue under the operation of another national management firm, the City sought a new direction. 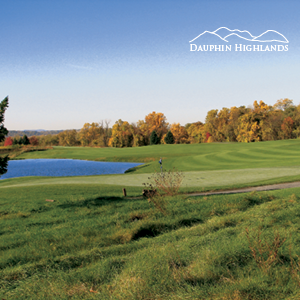 Dauphin Highlands Golf Course sits in the peripheral of the Harrisburg market. 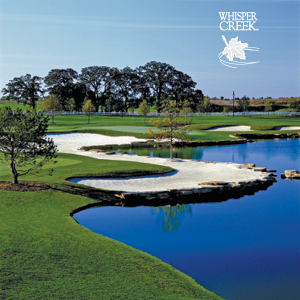 The facility offers golfers a stunning, well maintained 18-hole golf experience, fully-stocked golf shop, full practice facility, bar and grill, on-course beverage service and halfway house. 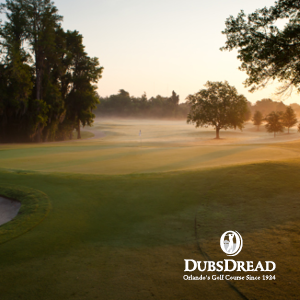 Dubsdread Golf Course sits on the Northeast side of the Orlando Market. 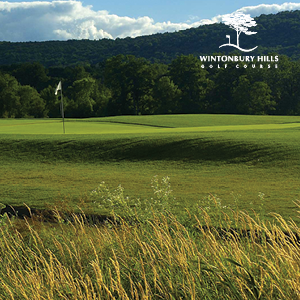 The facility offers golfers a well maintained 18-hole golf experience, fully-stocked golf shop, full practice facility, bar and grill, on-course beverage service. 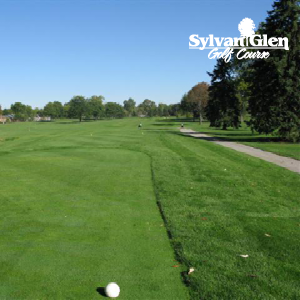 The City of Troy owns two different diverse 18 hole municipal golf courses, Sanctuary Lake and Sylvan Glen. The golf courses are staples in the local golfer’s rotation. 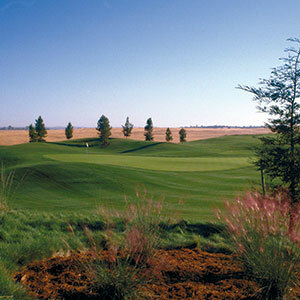 Water’s Edge Golf Club is a high quality 18 hole course with a practice facility and restaurant. 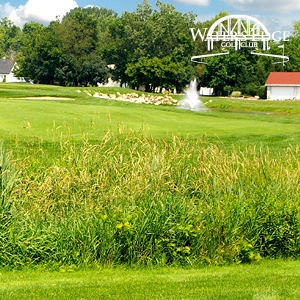 Billy Casper Golf began operating the facility in 2010, replacing another national golf management company. 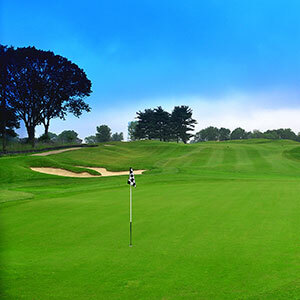 Since 1921, Rock Manor Golf Course had been the pride of Wilmington, Delaware. Over the years, however, The Rock lost some of its shine. City officials wanted to offer a better golf experience to area golfers. 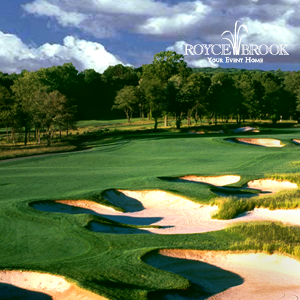 They created the Rock Manor Golf Corporation to renovate the course and revitalize its image. After sitting fallow due to economic challenges, the land owner of 1757 Golf Club reclaimed the unfinished golf course and clubhouse. 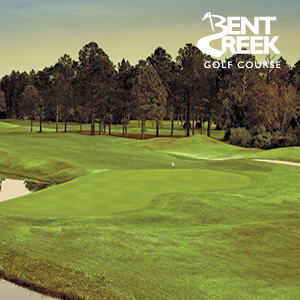 Billy Casper Golf realized the opportunity to revitalize the property and entered into a long-term lease. Raw beauty. 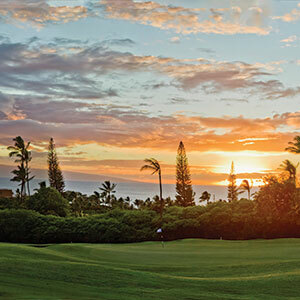 Ka’anapali, Maui’s 1200-acre beach and golf resort, offers three miles of white sand beaches, clear turquoise water, and two 18-hole championship golf courses. In the 70’s and 80’s, the Aloha State’s first planned resort drew Palmer and Nicklaus, Stephenson and Lopez, plus other big names to the North and South Courses. 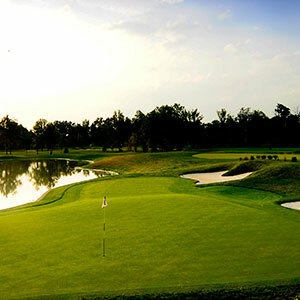 Pulte Homes built the Lincoln Hills Golf Club, located thirty minutes northeast of Sacramento, California, as an amenity for the Del Webb community. Pulte hired a management company, but because of the continued operational subsidy, the developer put the course on the market. Rounds were down. Conditions were worsening. Money was flowing in the wrong direction. 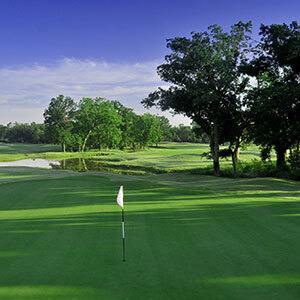 The City of Tulsa needed help with two 36-hole facilities, Page Belcher and Mohawk Park. In time, the courses showed their age. Golfers headed to new courses, leaving the city with a major financial hole. 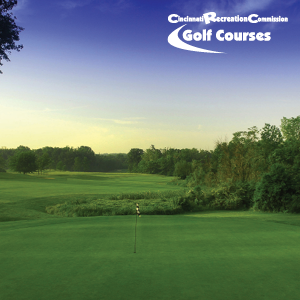 From the late 1990’s to 2002, the Forest Preserve District of Cook County golf courses, in the Chicago area, lost money: declining rounds, deteriorating course conditions, waning customer satisfaction. 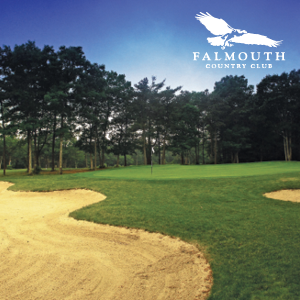 The ten courses and two driving ranges needed serious renovations and revitalization.